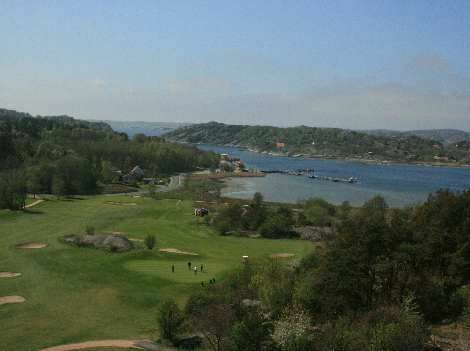 The Orust Golfklubb is a 18-hole seaside course with ocean views from nearly every hole. 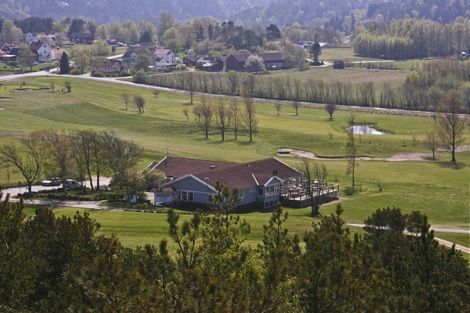 It has links character of the western Orust at Malö currents. 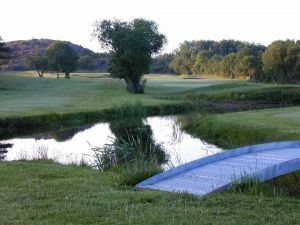 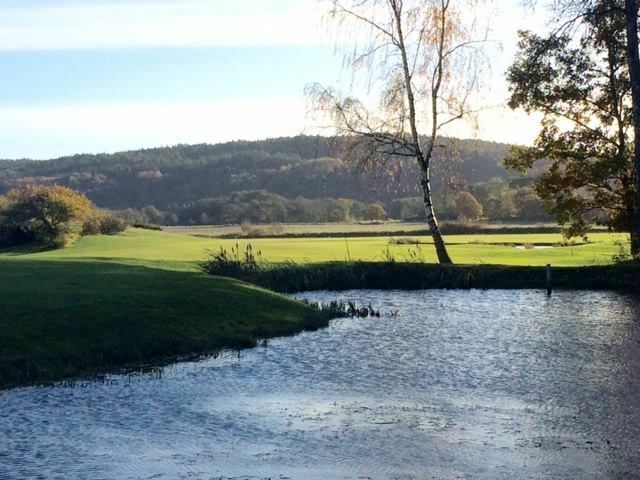 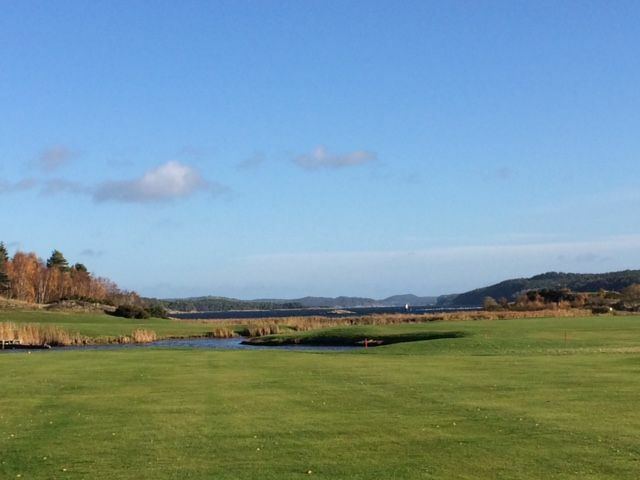 The course has a great variety of environment including 4th tee and 8 ans green almost down to the water’s edge. 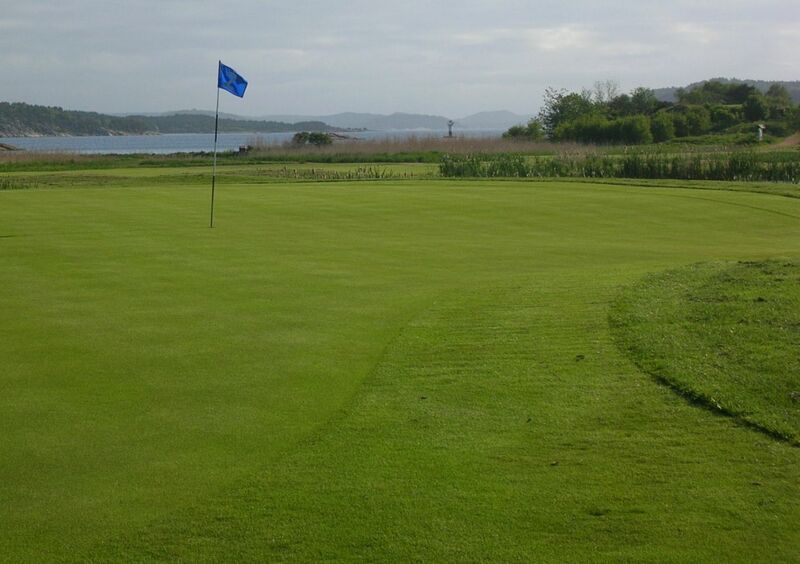 The proximity to the North Sea and the warm water provides opportunities for a long golf season. 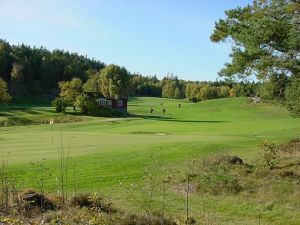 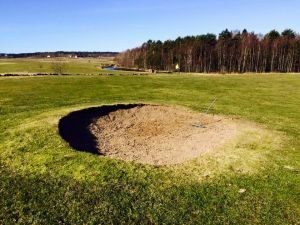 Orust GK has large and successful youth and elite business and has been awarded the Swedish Golf Federation’s silver certificate for a junior-friendly establishment. 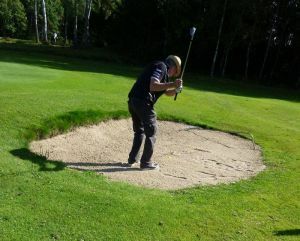 Orust Golfklubb - Orust GK is not yet in our pool of Golf Courses for orders.